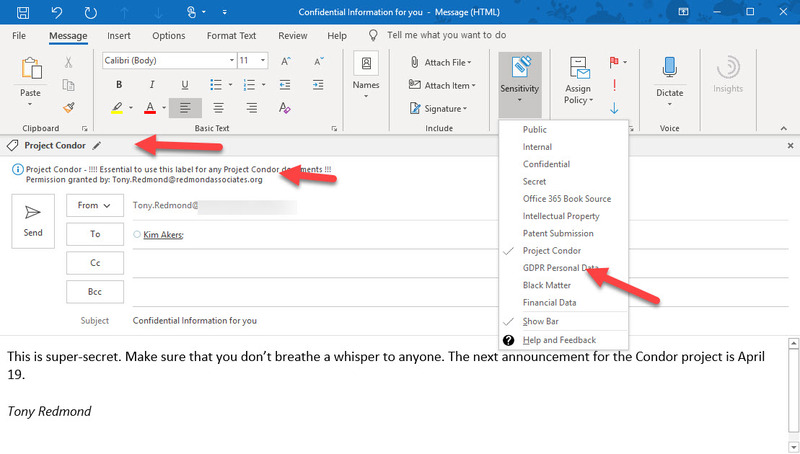 Microsoft has released the GA version of the Azure Information Protection client, which reads information about Office 365 sensitivity labels and policies from the Security and Compliance Center. It’s one more step along the path to making it easy for Office 365 tenants to protect their data. Work still has to be done, but at least we can see light at the end of the encryption tunnel. 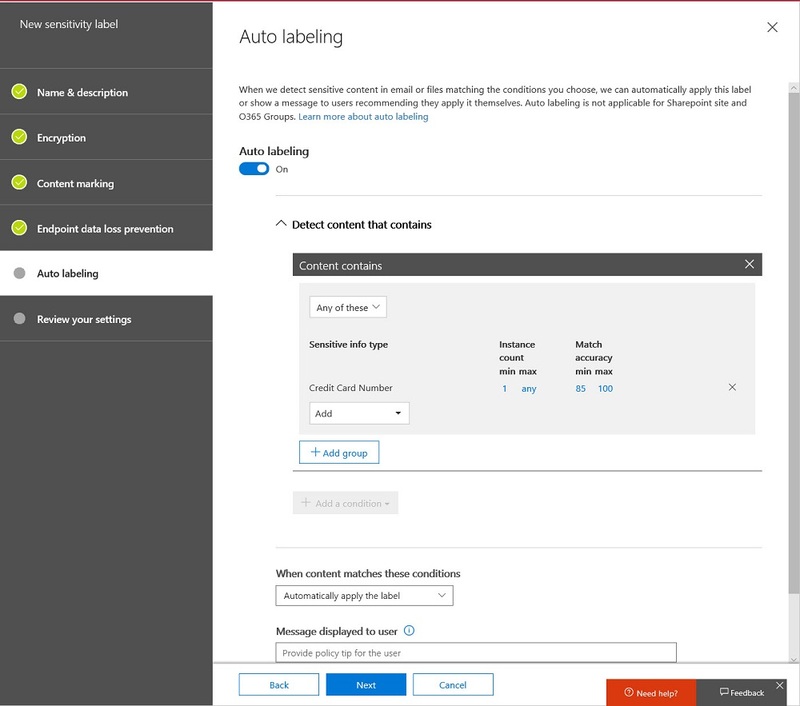 Microsoft released an update for the unified labeling version of the Azure Information Protection client needed for Office 365 sensitivity labels, which now boast auto-label support. Solid progress is being made to move sensitivity labels to the point where they are considered to be generally available, probably later this year. In the meantime, pay attention to the premium features like auto-label which require more expensive licenses. 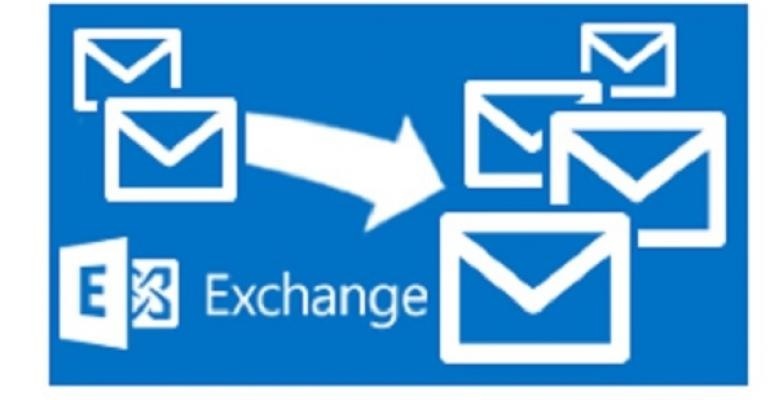 Office 365 tenants can use Exchange transport rules to apply autosignatures to outbound email, including messages protected with encryption. 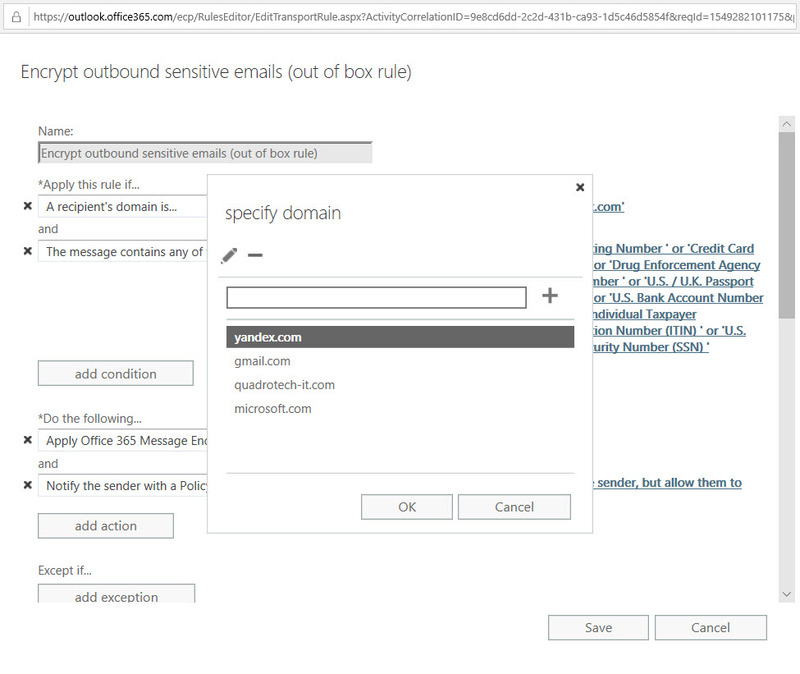 You can even include some properties of the sender extracted from Azure Active Directory, and you can add an exception so that the autosignature isn’t applied to replies. 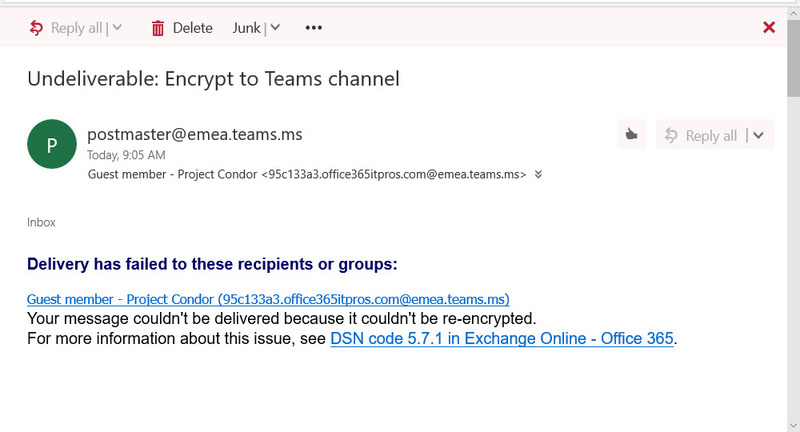 Encrypted email is becoming more common within Office 365. Things usually flow smoothly when sending protected messages to email recipients, but other Office 365 recipient types like Teams and Yammer might not be able to handle protected email.